Alta Head Start is working with Youngstown State University’s Dr. Jeanine Mincher, who oversees Nutrition students at YSU that are in the process of becoming Registered Licensed Dietitians. 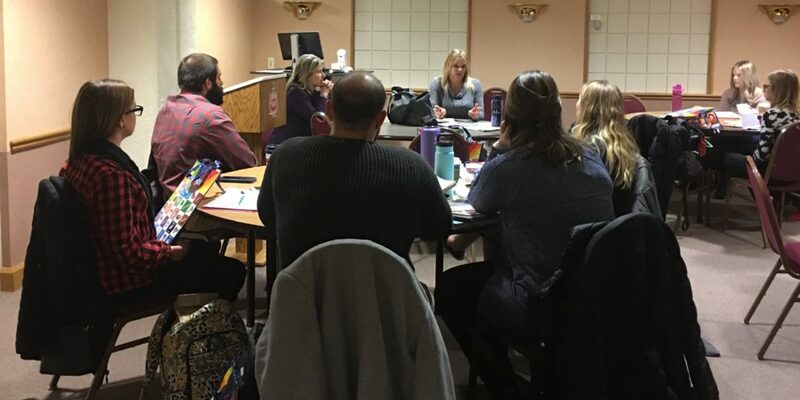 On January 16, Lori Stellmar RD, LD, Head Start Health & Nutrition Manager, provided an orientation to YSU Nutrition students who will be doing clinical studies at Alta for the next several weeks. The YSU students were provided with information about the program, the services it offers, and an agenda for upcoming projects. Alta is looking forward to having the YSU Nutrition students interact with children in Alta Head Start classrooms, so they can teach them about proper nutrition and how it relates to health.